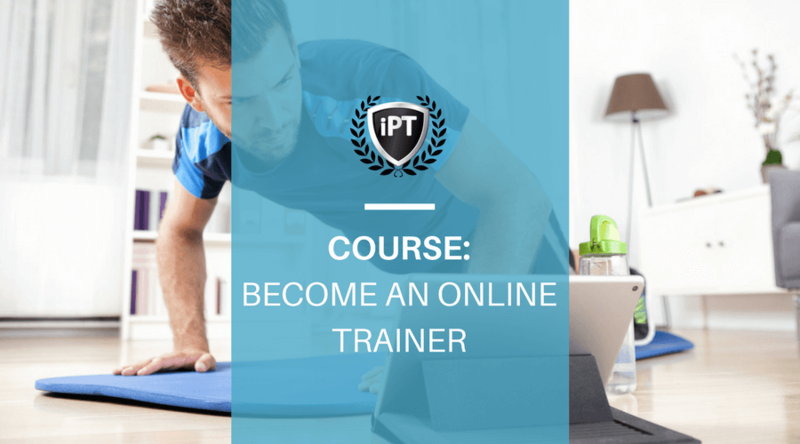 If you're just starting out or trying to grow your online personal training business, this course is perfect for you. It's packed with actionable info, systems and guides. Objective: Discover how online training clients think and access essential tips and tricks to create online training services and systems. About: By the end of this course you'll have a full understanding of online personal training psychology, business models, software and marketing so you can create a profitable online fitness business. 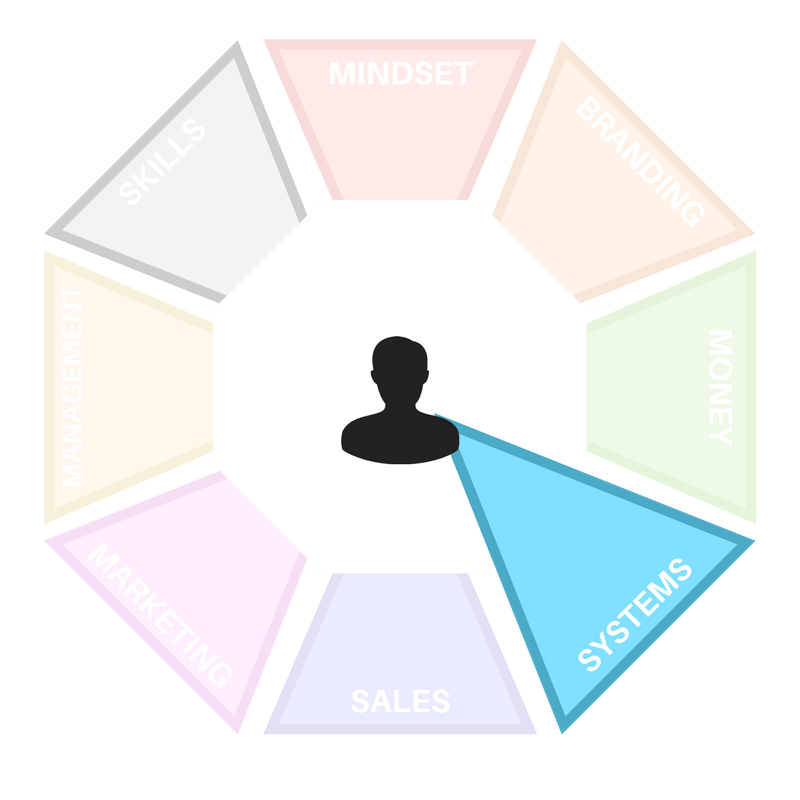 understand and create a buyer persona specific to your online business and learn how to attract your ideal online training clients. Understand which business model works best depending on the lifestyle and marketing strategies you want to use. Design online training packages that actually make sense and suit the needs of your online clients. Learn what different online training apps can do for you and which would suit your business the best. Understand the differences between face to face marketing and online training, how to accommodate each buyer type and how to create a marketing plan. Understand that you can only grow your online training business, if you learn how to scale it and create systems. Learn how to make your clients feel super special and appreciated so quitting on you would never cross their mind even when approached by other similar services at a lower price.